This is a SMS per month bundle with 500 messages per month. This is a USA plan , and each SMS per month sent (MO) or received (MT) counts as 1 SMS per month message. Any message above the plan limit will be billed seperately. 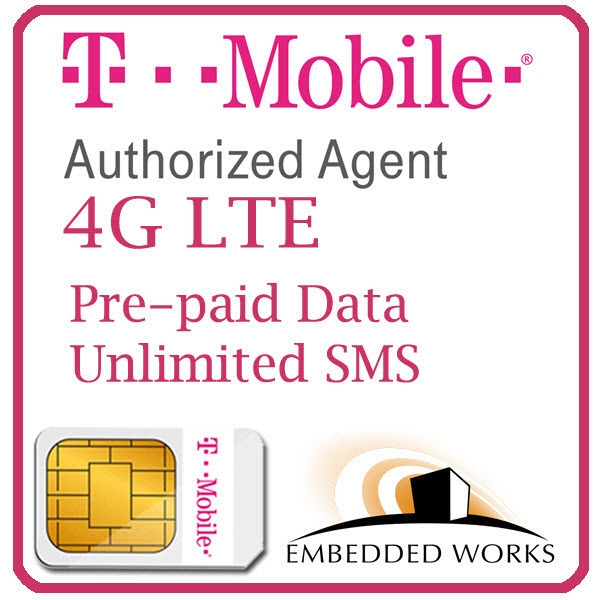 This plan can be purchased seperately, or in addition to a USA data plan. 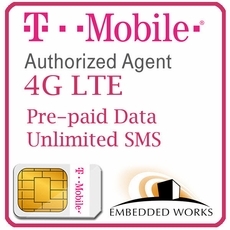 NOTE: Listed price plans includes a one-time service charge per card (for SIM Card and Activation).